Here's your chance to be notified of all new REO BANK OWNED FORECLOSURE listings that meet your criteria, absolutely FREE! Please complete and submit the form below with your areas or zip codes you 're looking for. 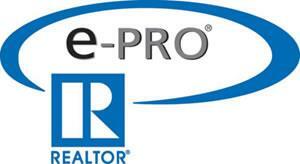 You will be notified by email or by phone of all new REO listings. Broker, e-PRO, RDCPro, Certified Fengshui Prof.